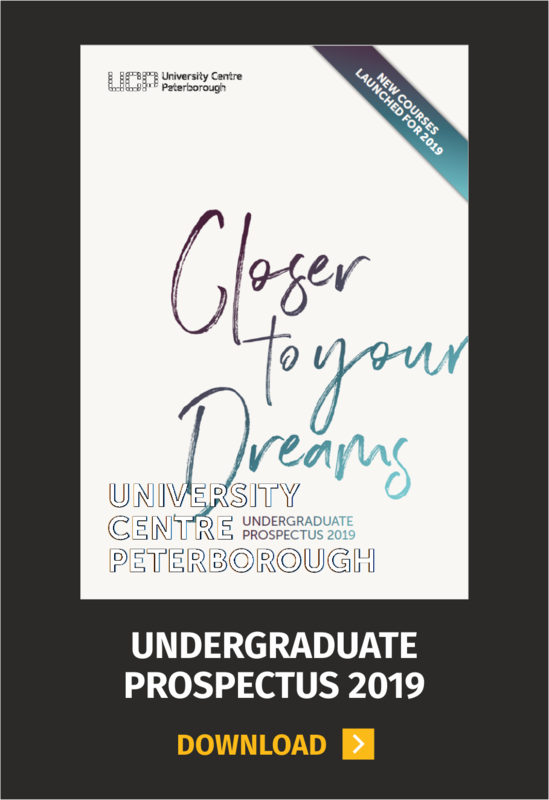 If you missed the first UCAS deadline on Monday 15th January 2018 and have not yet applied for university, you can still apply now for a full-time undergraduate degree at University Centre Peterborough via UCAS. You do not need to wait until UCAS Extra starts on Sunday 25th February 2018. 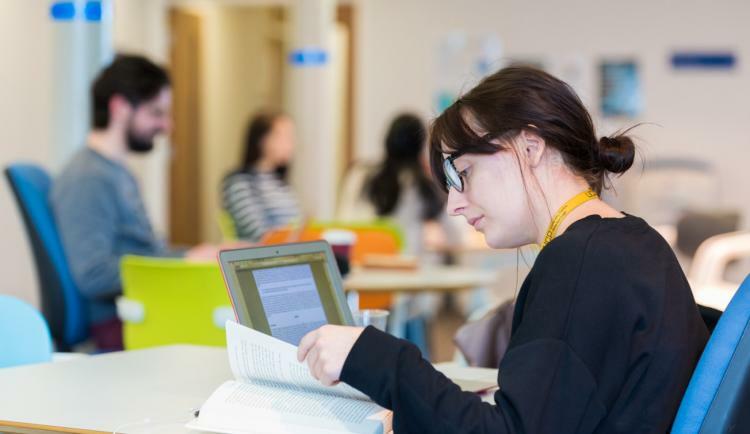 If you have already applied to another university and would like to add University Centre Peterborough as an additional choice, you can apply via UCAS Extra which runs from Sunday 25th February to Wednesday 4th July 2018.